News > Monkey Business 3.16.09 Release - upgrade today! Monkey Business 3.16.09 Release - upgrade today! 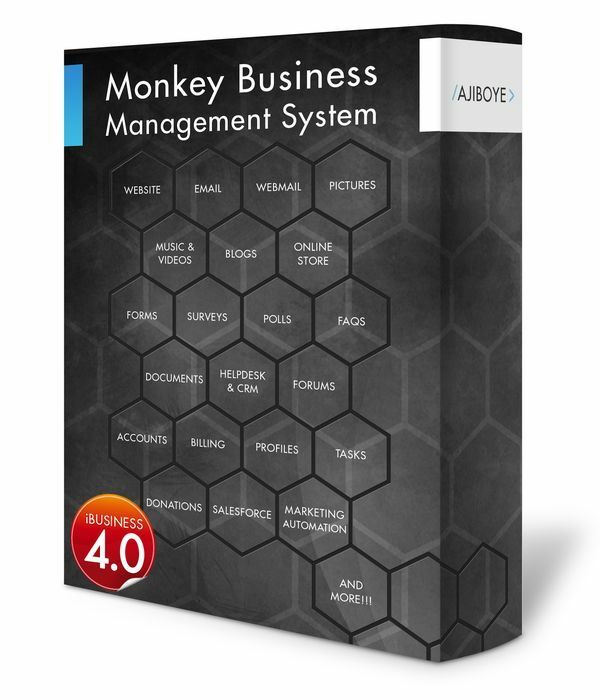 Greenwich, CT — Monday, July 13 2015 — AJIBOYE is pleased to announce the release of Monkey Business 3.16.09. Automatical lossless image optimization upon upload for fast delivery to users. Load time improved by over 40%. Average page loads under 1.5 seconds! Numerous bugs across all apps relating to checkbox and radio button selectors.